His Highness Sheikh Mohammed bin Rashid Al Maktoum, Vice President, Prime Minister and Ruler of Dubai, has affirmed that media has an important role in enhancing the region’s ability to deal with current challenges and developing new solutions to overcome the problems that hinder its development. 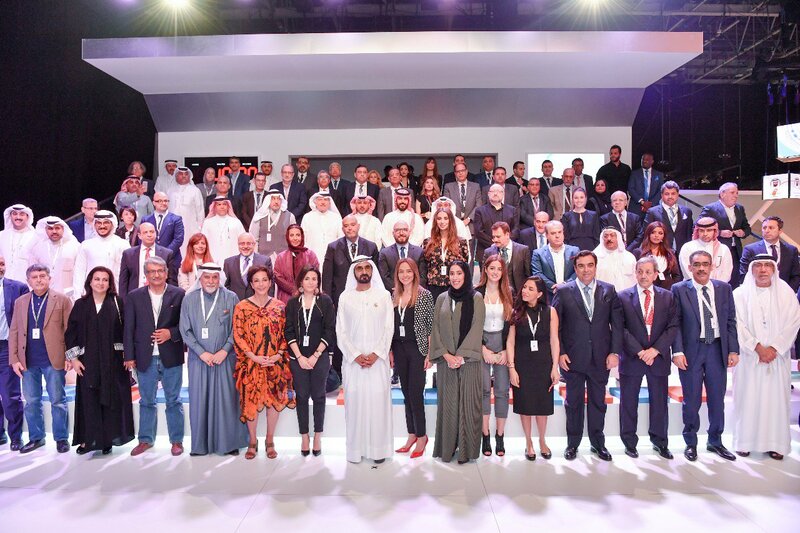 Sheikh Mohammed expressed his appreciation for the media’s efforts and highlighted its role in helping the region deal with the various changes that have taken place in the Arab world over the past few years. "Media possesses the power of the word and utilises this power to make a positive impact on the community. Good words will grow and prosper. The media must maintain high levels of integrity and professionalism," Sheikh Mohammed noted. His Highness also talked about the role of media in combating hate speech and misleading ideologies that do not serve people but hamper their ability to enjoy a bright future. "A balanced discourse, constructive ideas, and openness are the real weapons that media should use to combat hate speech. Media is our main partner in protecting Arab youth and motivating their minds to go beyond mere personal interests," he said. He also highlighted the rapid developments in technology brought by the onset of the fourth industrial revolution, and the need to use modern technologies like Artificial Intelligence, blockchain, internet of things, and modern applications in Arab media. 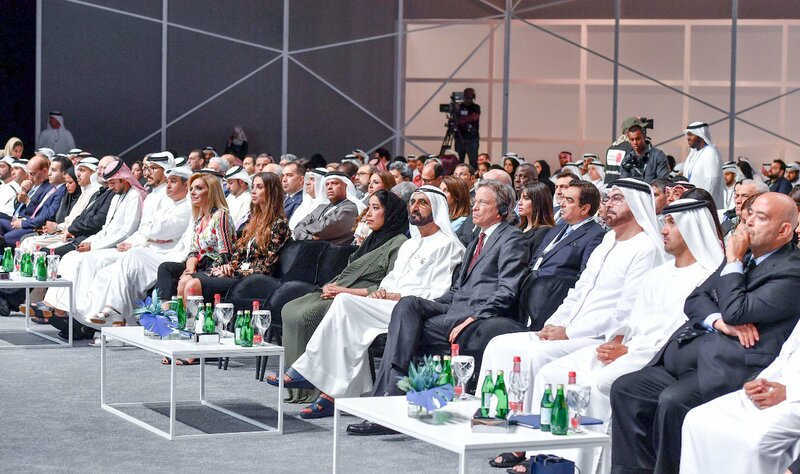 In addition to using modern technologies, Sheikh Mohammed also called on media organisations to develop their human capital, which will continue to be the base for innovation and creativity. Sheikh Mohammed also held a dialogue with journalists and media personalities participating in the event and discussed with them the industry’s challenges and opportunities. The media praised Dubai’s unique development model developed under the leadership of His Highness Sheikh Mohammed bin Rashid Al Maktoum.